Nov 08, 2018 (China Knowledge) - At the fifth World Internet Conference, Sogou and Xinhua News Agency jointly released the world's first AI anchor. 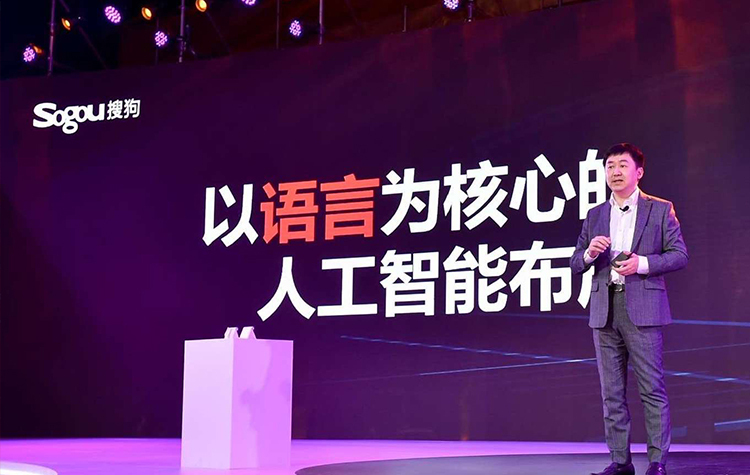 With the release of "AI Composite Anchor", the core technology of Sogou AI, "Sogou Separation" has finally surfaced, becoming one of the biggest highlights of the opening day of the conference. The technology of "Sogou Separation" can make the machine present in front of users in a more realistic and natural image, rather than a "robot". Taking "AI Composite Anchor" as an example, users only need to input news text, AI Composite Anchor can broadcast with the same voice as the real person. In the process of broadcasting, it’s lip shape, facial expression can also be completely consistent with the real person Anchor, with a wonderful effect. In addition, the "Sogou Separation" technology can quickly customize a high fidelity Separation Model by only a small amount of user's real audio and video data. It significantly reduces the cost of personalized customization, thereby helping human beings to improve the efficiency of information expression and transmission. In the future, "Sogou Separation" technology will provide personalized content in entertainment, medical treatment, health, education, law and other fields, and significantly improve the efficiency of social production and service. While liberating the productivity of the industry, "Sogou Separation" technology gives users better personalized audio and video effects, and AI technology is used to effectively improve people's life experience.